Develops the balance: it was designed in such a way that children can put their feet on the frame, which will help them develop their balance. 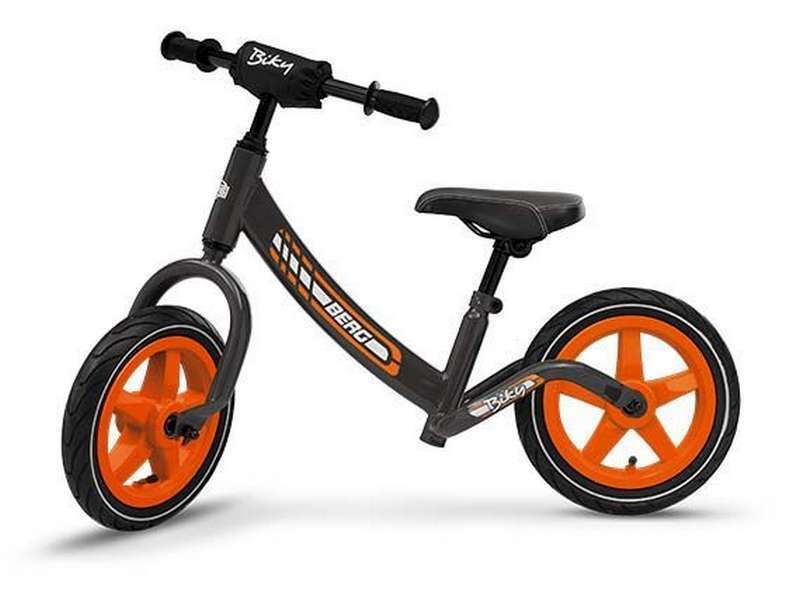 With the BERG Biky walking bike, the young child’s balance is developed. 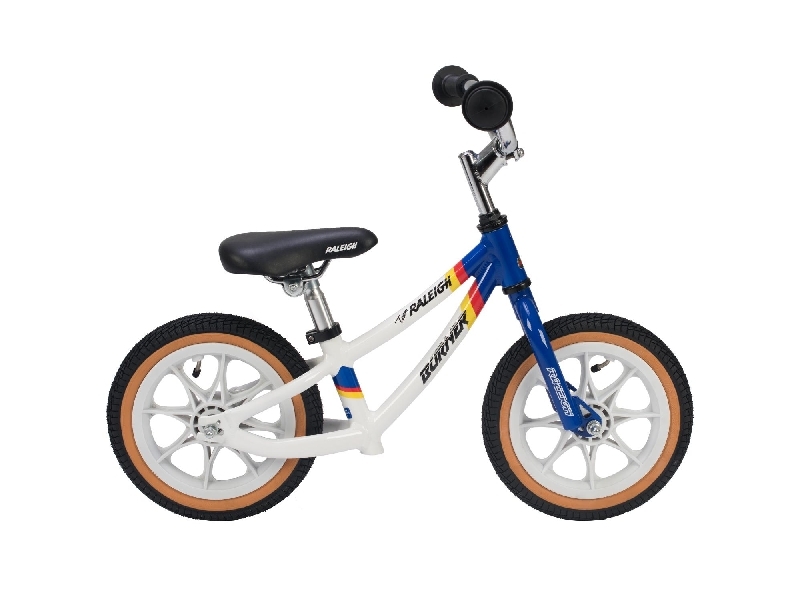 The walking bike is suitable for children from the age of 3 and has a low instep and a special frame to place the feet. This walking bike is indestructible, thanks to the use of high-quality materials. For additional safety, the handlebars are provided with a protective cover. 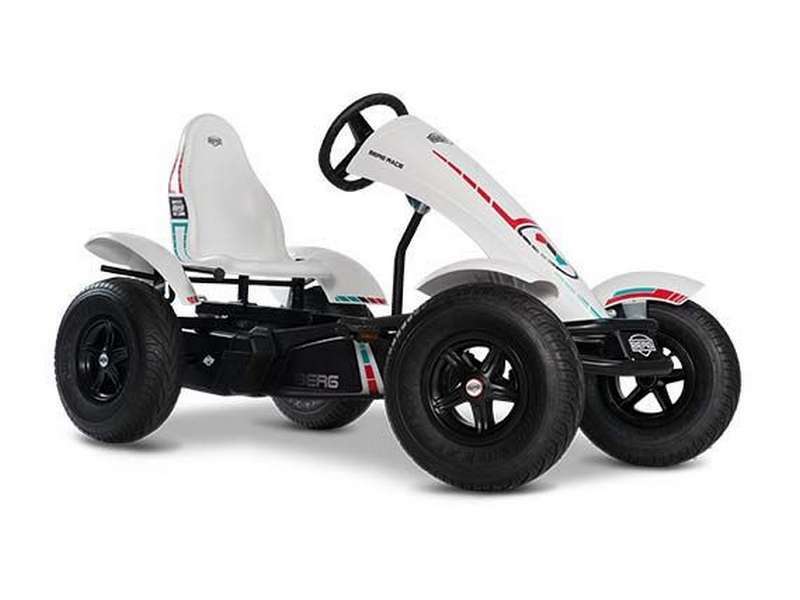 Because of the pneumatic tyres, the BERG Biky walking bike is very comfortable in use. 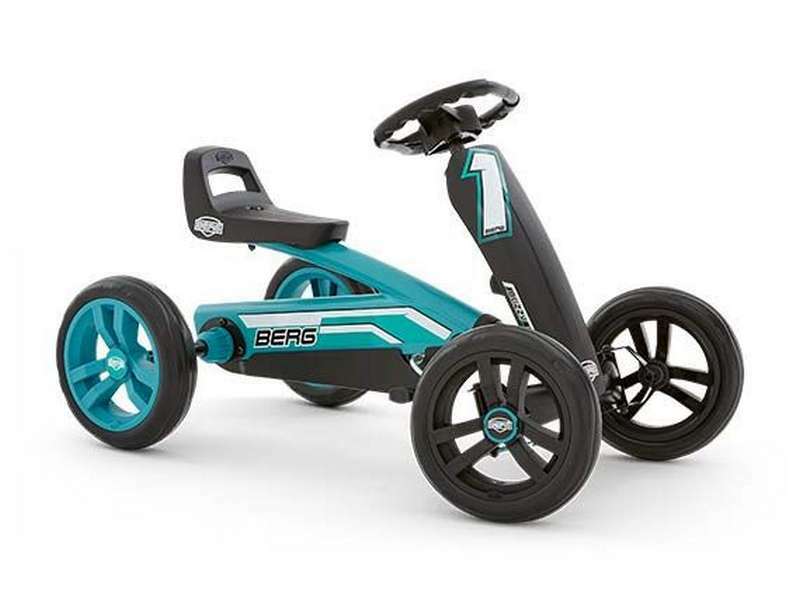 The BERG Biky is the ideal pre-cycling toy! 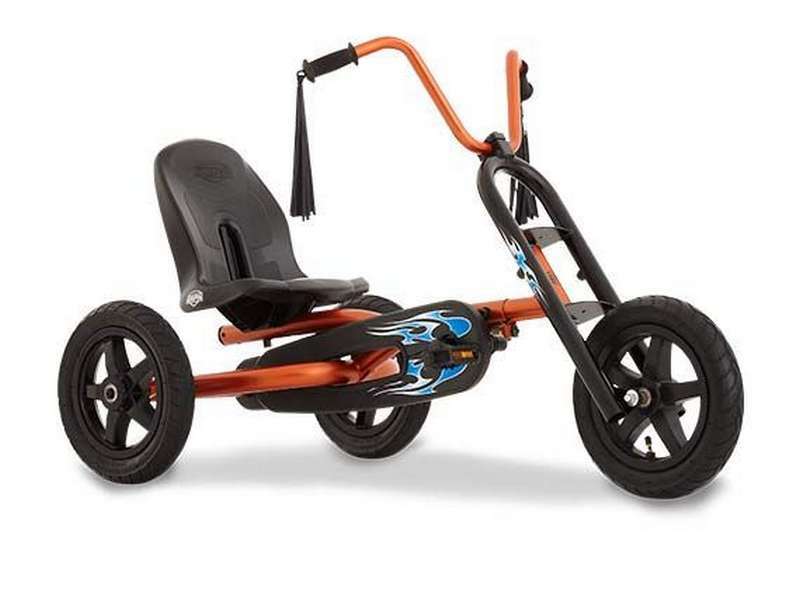 The walking bike is available for boys and girls.